Bring a bit of Disney magic everywhere! 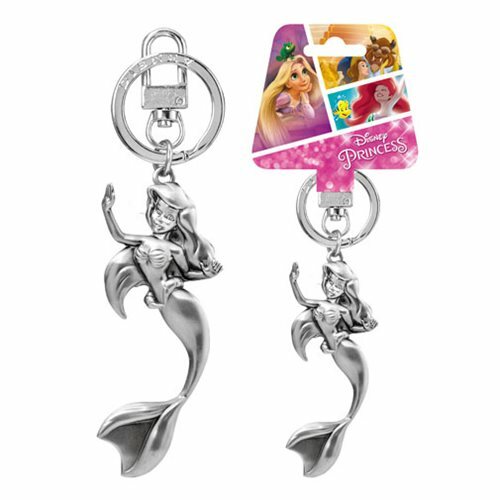 The Little Mermaid Ariel Figural Pewter Key Chain will look cute on your bag or keys! Measures approximately 3 1/2-inches. Ages 14 and up.